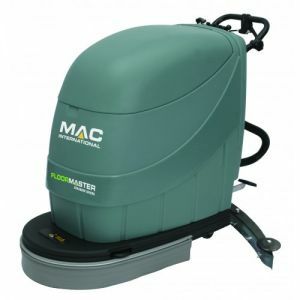 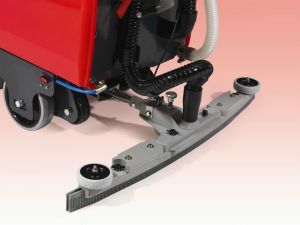 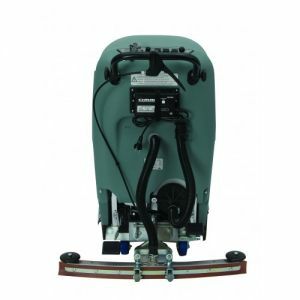 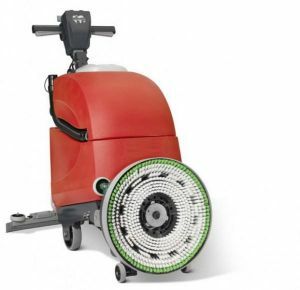 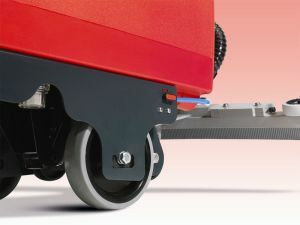 We stock a range of floorcare machinery. 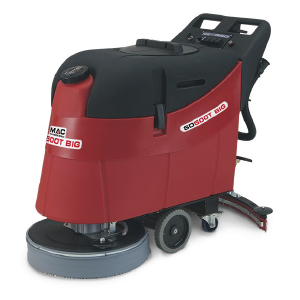 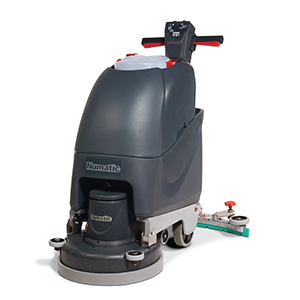 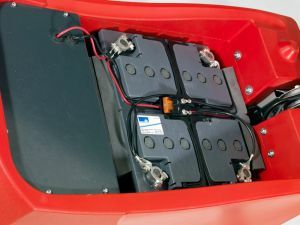 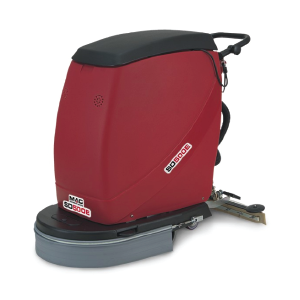 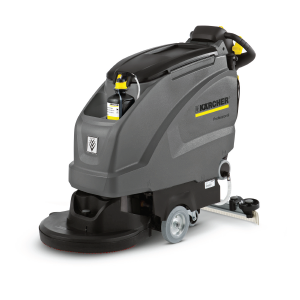 We are constantly doing our utmost to provide the lowest possible prices for floorcare equipment. 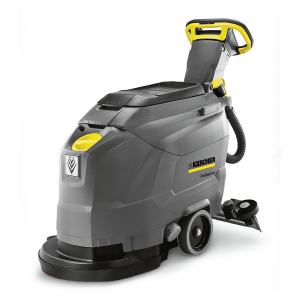 Please contact us to discuss the best value solution to your cleaning requirements. 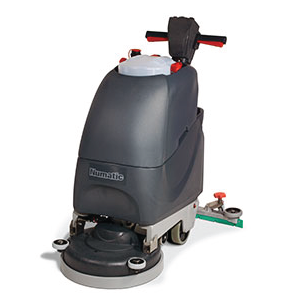 We are constantly doing our utmost to provide the lowest possible prices for floorcare equipment. 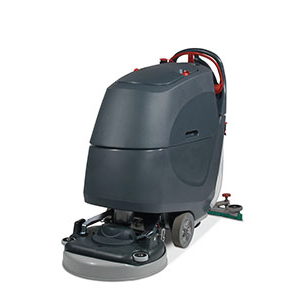 Please contact us on 024 7664 4141 to discuss the best value solution to your cleaning requirements.